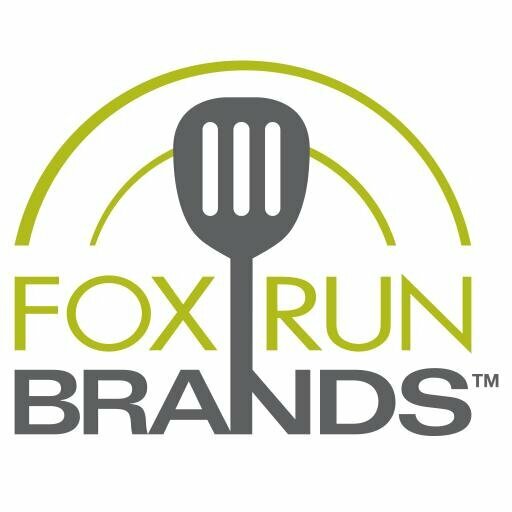 Fox Run Brands is looking for a Digital Marketing Specialist. If you meet the requirements below, you will be eligible to apply via Digital Marketing Community. Monitor and manage digital advertising promotions (Facebook, Google and Instagram Ads). Develop and implement a global digital marketing strategy focused on SEM and online advertising that drives brand recognition, promotes compelling messaging and results in increased customer activity. Brainstorm and execute creative ways to foster brand identity and audience engagement on all platforms. Support in developing multimedia and interactive features that can be utilized across multiple channels including the websites, social media and digital marketing. Global strategic coordination of (FB, Twitter, LinkedIn, Pinterest and Instagram). Build and manage daily execution of campaigns, analyze campaign data, optimize and evaluate performance. At least 3 years of experience in a digital marketing role. Proficient experience in using (Google Adwords, Google Analytics and Search Console). Extensive experience with landing pages is required. Advanced working knowledge of optimizing (Facebook Ads). Deep written and verbal communication skills. Excellent attention to detail with superior organizational skills. Fox Run Brands has been a leading supplier of quality products for the kitchen to thousands of specialty retailers across the world.